This is a compendium of cover versions of ‘They Don’t Know’, from 2006 onwards, Please be patient, this page takes a while to load. There is also another page which covers earlier versions. Belgian rock band Nailpin covered the song in 2007, with an excellent video shot in Las Vegas. On Beatnick Blanket Records, catchily titled ‘AyeAyeAyeTunes Exclusive: The Collected Works – Disc Three, Rare Rock Fumes by James Bradford’. Interesting CD this, with this Spanish band one of many acts covering Stiff classics on ‘Si no es Stiff… no merece un tributo’. Shot during a radio session, nice band version harmonies and saxophone. Halvsøstra plays Kirsty MacColl in norwegian. Glimpses from concert in Norway. Scottish band Attic Lights covered TDK in 2008’ ‘Never Get Sick of the Sea’ single. The Sweptaways and Anders Wendin, with another Swedish version, well worth watching. Shot in black and white, with quite the strangest “baybee” out there! Kim sang TDK at the 10.10.10 Kirsty tribute concert in London, and on her ‘Snapshots’ release. Andrea Corr sang it on her 2011 release ‘Lifelines’, and also sang it at the Kirsty Shepherds Bush Empire tribute. Not sure when Gil cut this but it was uploaded in 2012. Some DIY Kirsty for you! More from cgermany77, with chord practice notes! They Don’t Know … played on ukeleles. 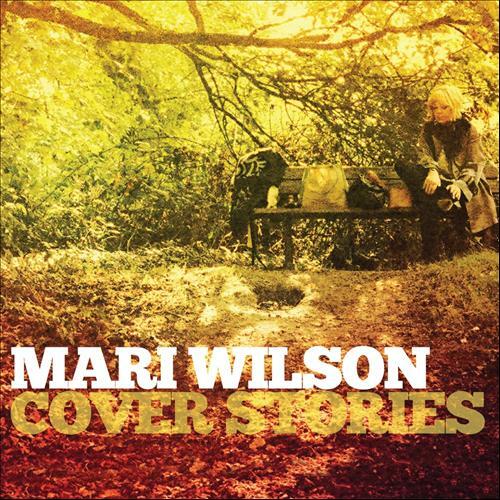 The ever divine Mari Wilson covered TDK on her 2012 covers album ‘Cover Stories’. 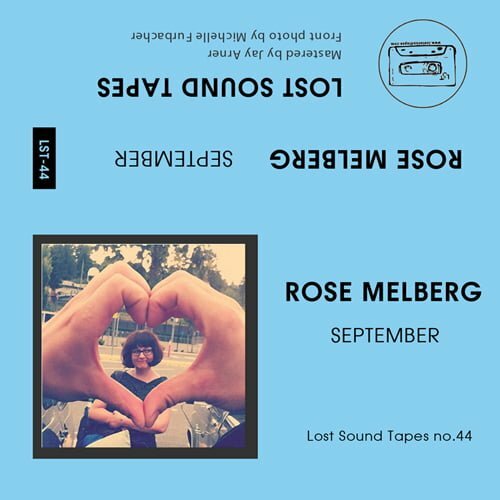 The one time singer with Tiger Trap covered TDK on her album ‘September’, on Lost Sound Tapes label. Swedish singer Karin Maria Andersson, released on the Japanese Irma label! In 1983 the first in a long-running series of Now! compilation albums was released in the UK. For the 30th anniversary, Keshco produced a thirty-track tribute to the original release. Listen at their Bandcamp page. Orion Rigel Dommisse posted this space age cover in March 2017.